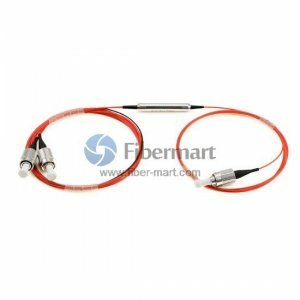 Optical Circulator is a passive optical component that can be used to achieve bi-directional transmission over a single fiber in WDM optical networks. 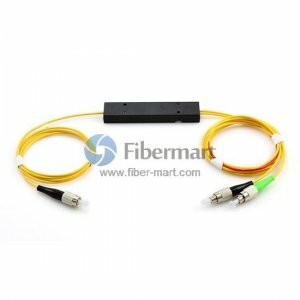 It is widely implemented in equipment such as Dispersion Compensation Modules (DCMs), Optical Add-Drop Multiplexers (OADMs), Optical Time-Domain Reflectometers (OTDRs), optical amplifiers, and fiber optic sensors. 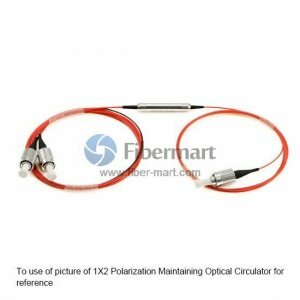 Fiber-Mart provides both polarization insensitive and polarization maintaining optical circulators. 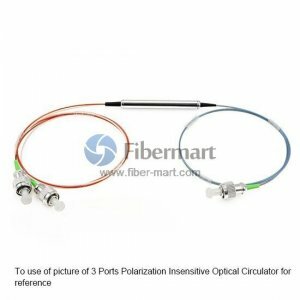 These optical circulators feature with high isolation, low insertion loss, and excellent environmental stability etc. 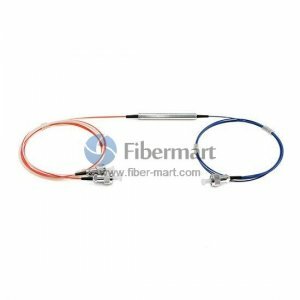 Customers can buy these circulators directly in this category or Make Customized Orders.